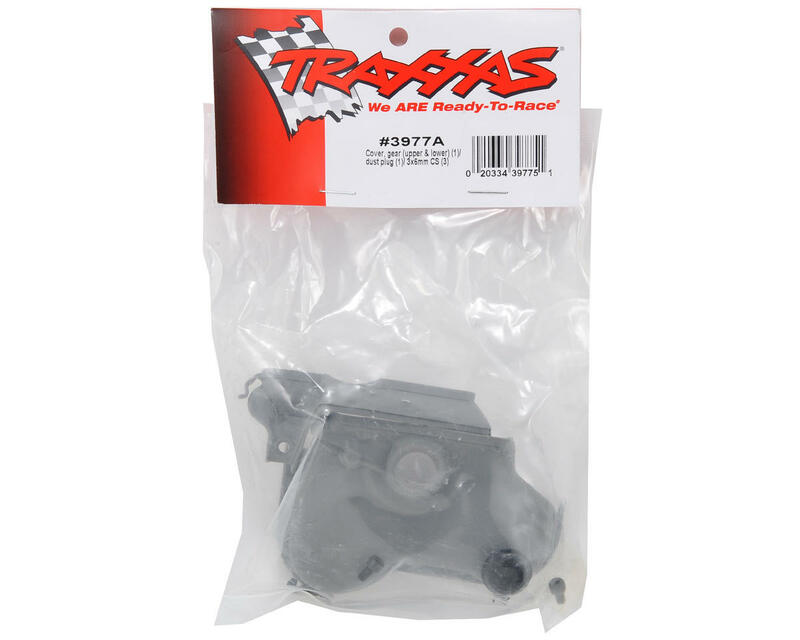 This is an optional Traxxas Dual Motor Upper & Lower Gear Cover Set intended for the Traxxas E-Maxx. The two-piece gear cover keeps dirt and debris out, while allowing easy access to the pinion and spur gear. A removable plug makes slipper clutch adjustments easy. 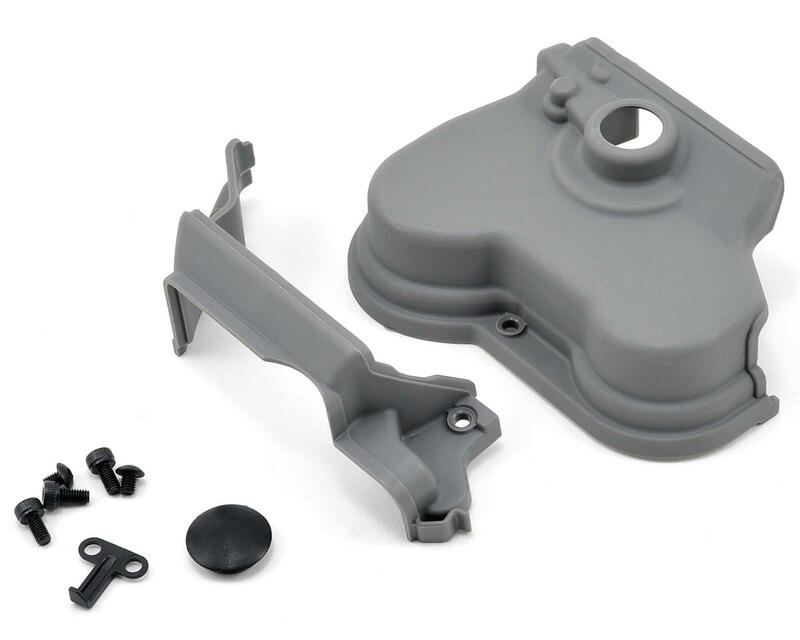 These parts give your brushless install a clean factory fit and finish.